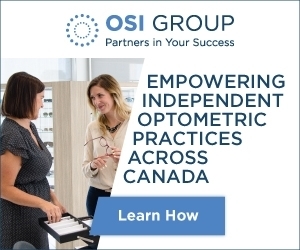 Any discussion on how to compete in today’s challenging environment for Optometrists places emphasis on competing with better products and enhanced retail strategies. I would encourage Optometry to add “Performance Vision” to the toolbox of competitive strategies. 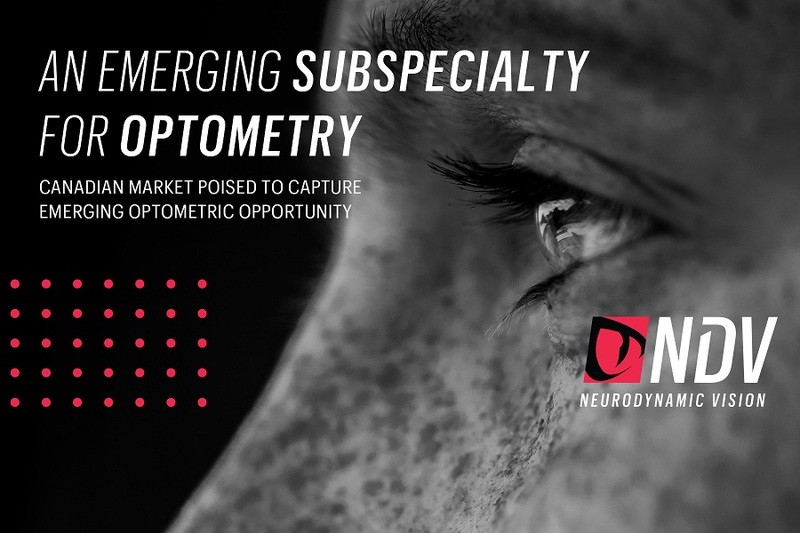 In a world of AI, algorithms and technology, Optometry must evolve from gathering visual acuity data to offering a more comprehensive analysis and an implementation plan for Functional Vision and Performance Vision. While online and commercial retail offers better, cheaper and more convenient products, Optometry can offer a transformational improvement in lifestyle quality. From neurodynamic vision improvement on the sports field to myopia management in the classroom, Performance Vision offers a sustainable competitive differentiation. The exploding ecosystem of Performance Vision products and services is an important step forward in Performance Vision. In developing our Neurodynamic Vision Performance Arena, we have Eye Tracking technology, Perceptual Cognitive tools, Visual Motor reaction tools and integrated test battery for Vision Function Analysis to evaluate and elite athletes both at student-athlete and professional levels. In my assessment of the Canadian market ecosystem for Vision Performance, it punches far above its weight, with many centres of excellence. When you combine this technology with expert training and mechanical integration, you are able to offer a unique, one of a kind and competitively differentiated transformation that will separate you from the ordinary. Neurodynamicvision.org offers a unique advertising platform to reach influential gatekeepers, product development specialists, performance centers and athletes within the new eco-system. An estimated 8.5 million high school student-athletes, 200K performance gatekeeps, Professional athletes, teams and leagues are all potential beneficiaries of this new and exciting opportunity to improve overall human performance, on and off the field. Warren is a trained optometrist with 25 years of optical industry experience. As VP of product strategy for Oakley, Warren helped develop sports vision eyewear for a broad range of sports specific verticals including cycling, golf, baseball and more. He is the founder and CEO of NeuroDynamicVision.org.